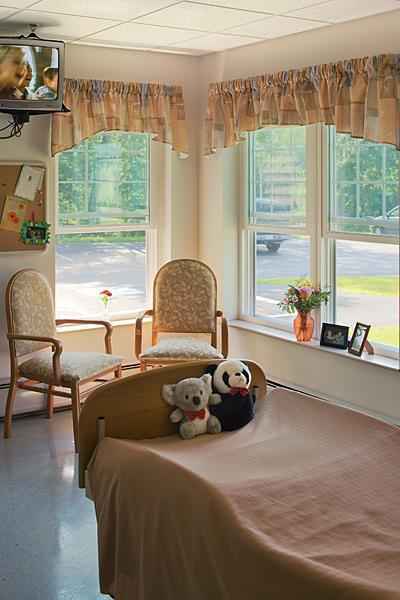 Average monthly costs of care for Oak Grove Center are around $6,175. 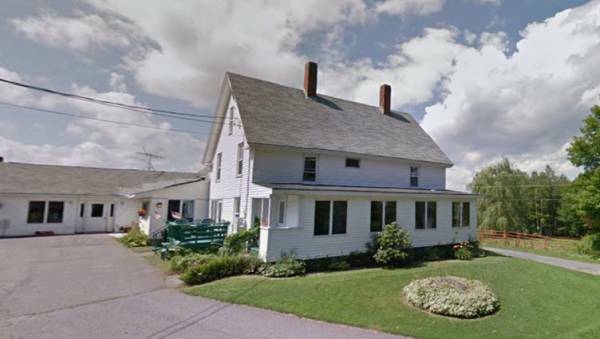 The Waterville estimate for this type of care is around $6,416. 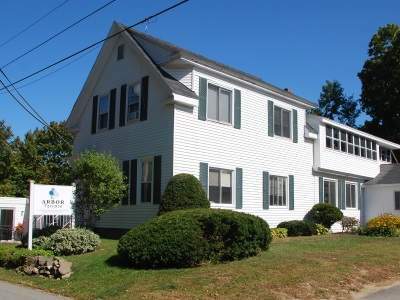 The cost average for Maine is about $6,600, versus $4,930 nationally. 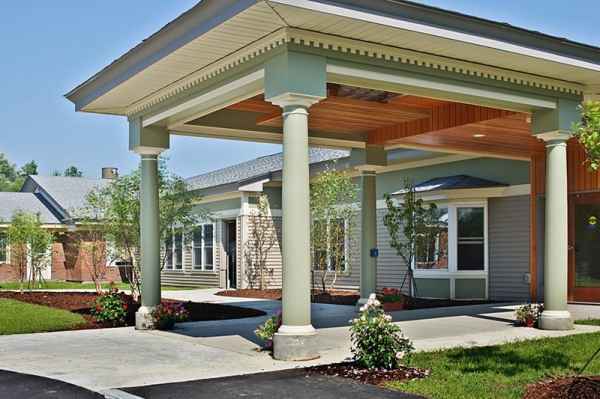 Oak Grove Center is a 90 unit housing community for older individuals situated in Waterville, Maine. 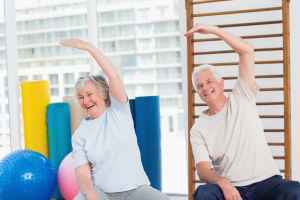 They offer senior care in a well-managed and engaging environment. The neighborhood this community is located in is densely populated, including roughly 26,248 residents in the 04901 zip code. 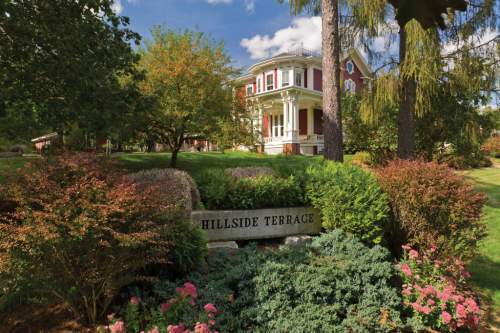 It is a generally average income area, with an average family income of $41,373. This facility is conveniently located, with retail shopping, churches, and medical services all within close proximity. They're just 0.9 miles from Inland Hospital, there are 22 pharmacies within a mile of the community, and there are 44 churches within 4 miles, which include Resurrection Lutheran Church, Sisters Servants- Blessed, Blessed Hope Advent Christian, and Universalist Unitarian Church. 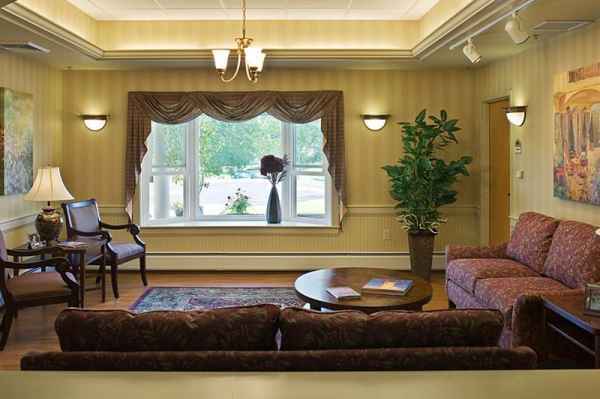 Oak Grove Center offers assisted living, independent living, memory care, and nursing home care. 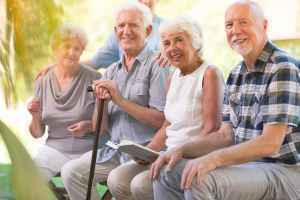 They are a great choice for residents who need help with common activities but who wish to maintain some level of independence. 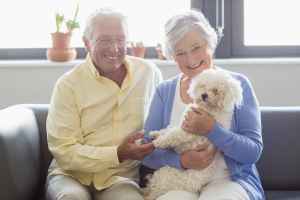 Also, they can accommodate residents who simply desire to live around other seniors in a fun and social setting but who are otherwise in good health and independent. 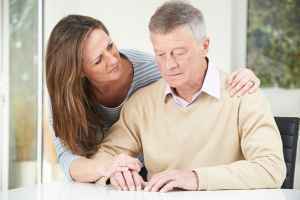 In addition, they can offer care to residents who are dealing with memory loss and who have challenges with common activities, and who need close assistance on a regular basis. 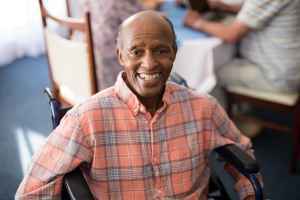 Lastly, they can care for residents who are primarily immoble and who need to be cared for by medical professionals around the clock. 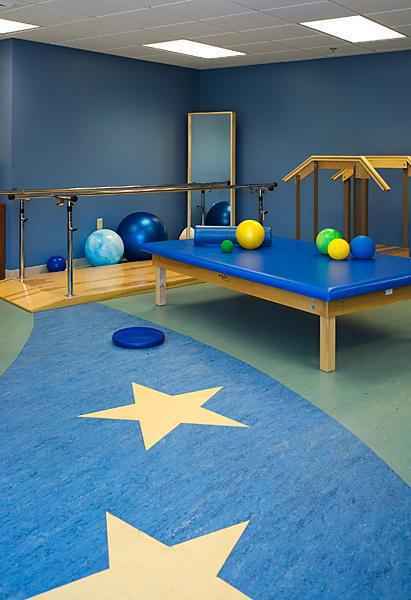 This residence has assorted medical services like help with medication, hearing care, physical therapy, dialysis care, and vision care. Additionally, they provide a myriad of social activities including education programs, general social activities, and religious and spiritual activities. 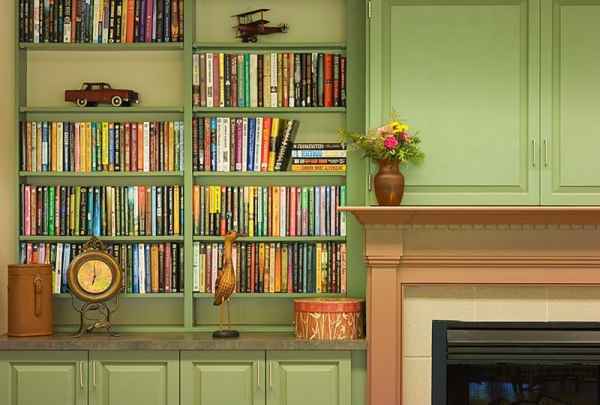 Finally, they provide different facility features such as a laundry facility, a communal dining room, a shared living area, a hair salon, and an outdoor garden. 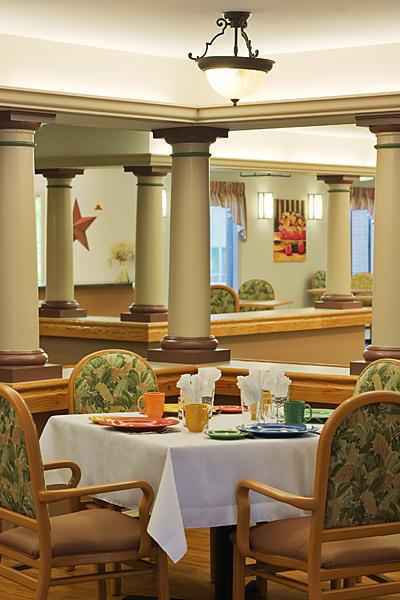 Oak Grove Center has been licensed with Medicare and Medicaid for 23 years. They obtained 3 out of 5 stars in the latest Medicare report. This result was based on a combined criterion of personnel ratings, safety reviews, and overall quality. During that period they have had the following: 2 complaints made, 9 deficiencies reported, 0 total penalties assessed, 0 fines assessed, and 0 payment denials.